The BIMSTEC, which was founded in 1997, was also an attempt to integrate world’s one of the most mismatched and disconnected regions. The organization, aiming at converging myriad of interests of member states, has recently completed its journey of two decades but with little to show for achievements. Recently, this anxiety was expressed by Nepal at the Raisina Dialogue in New Delhi. Nepal’s Foreign Secretary not only pointed out that scope and amount of business did not match the potential but also sought for charter at the earliest for the sake of providing much-needed direction to the regional body. Prior to BRICS meeting in India’s Goa state held in 2016, this regional organization, comprised of South and South-East Asian nations, was in doldrums. In the light of uncertainty, many even speculated its untimely bereavement. But the unwarranted mists were driven out by BRICS–BIMSTEC Outreach Summit. The outreach summit, in which India sagaciously invited the seven leaders from member nations, sufficiently sent a message that the forum would have a great future. The main motive for India’s drive for outreach summit was induced mainly by her desire of regional initiatives sans Pakistan with which her bilateral relations were unreservedly slumped after Uri’s unpleasant incident. Since then, India has been making unwavering efforts at the world stage to isolate nuclear power Pakistan. As a consequence, the United States came heavily on Pakistan for allegedly providing safe passage to the terrorists’ outfits such as Laskar-e- Taiba, Jaishe Muhammad and Jamat Ud Dawa. 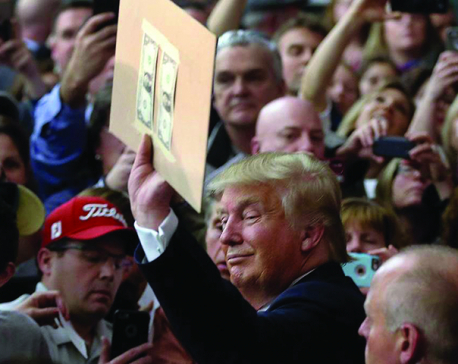 The US not only cut the generous aid to Pakistani military but also, together with other Western nations, put it on grey-list of Financial Action Task Force (FATF). At the moment, Pakistan is in FATF’s watch list for money laundering and terrorist financing. Interestingly, in this entire episode, Turkey, China and Saudi Arabia, which have been her historically tactical partners, did not support her at the FATF plenary. 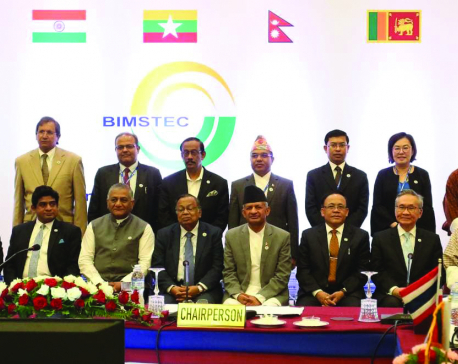 By dint of increased degree of connectivity through roads, oceanic routes, and other means of communications, BIMSTEC could be part of India’s ‘Act-East’ policy. It will again be her strategic desire to provide a centre-stage to her vulnerable northeast region as the economic gateway to South East Asia. On the other hand, the regional avenue promises a host of opportunities to others as well. In the case of Thailand, the platform would help in achieving her goal of ‘Look West’ policy. Myanmar thinks, as it is in strategic spot between South and South-East, customs bonding agreements could bring prosperity to her society. Likewise, for Bangladesh, Nepal, Bhutan, and Sri Lanka, BIMSTEC could be one more multilateral forum for uplifting their socio-economic profiles in favor of societal benefits. In view of these panoramas of common interests, the regional initiative is expected to help create not only enabling environment but also synergy for socioeconomic development in the region besides speeding up and encouraging collaborative ventures among member nations on matters of mutual interests. As far as charter is concerned, which Nepal has been pushing for, most workshops are anxious about its latitude and comprehensiveness. The concern is about whether the lawful document will be forward looking or not. This concern essentially emanates from the ongoing enhanced degree of global efforts on various sectors including human capital, blue and mountain economies, renewable power generations through fresh water, wind and solar. China’s ambitious project of 50 trillion dollars in favor of Global Power Grid by 2050 could be an example here. Why cannot BIMSTEC be a part of such grid in the long run? In such prospective global atmospheres, it is indeed contextual to search for the BIMSTEC charter as flexible and visionary to seize possible opportunities in future. 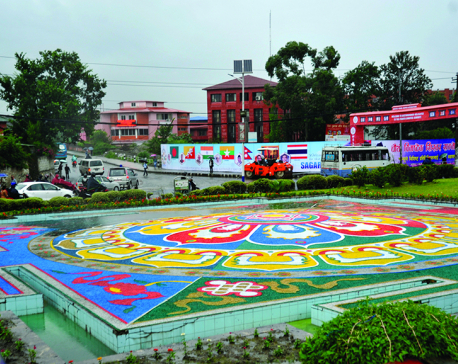 Nepal, the current Chair, which had joined the forum only in 2004, is hosting the fourth summit against this backdrop. It is heartening to note that all seven member states are taking part in this summit. In this light, think tanks, including recently born institution such as Association of Former Nepalese Ambassadors (AFNA), have deliberated the whole gamut of BIMSTEC’s issues in Kathmandu. Among the principle issues that are debated are also about the scope, opportunities and challenges. In the context of failing fate of SAARC, they also speculated about the future prospects of BIMSTEC as it is still short of charter since inception in 1997. But as an inimitable regional grouping having close geographical proximity, abundant natural resources combined with young human capital, and access to the blue and mountain reserves, the forum commits for a range of opportunities. Despite this, the member nations’ political commitment is imperative in favor of BIMSTEC’s future. Let us not forget, SAARC has been struggling to survive because of absence of such perseverance. The forum should consider utilizing Nepal’s water resources in the interest of member countries. Besides, it should also discuss refugee crisis which most BIMSTEC states face as a big challenge. In this context, the press-release issued by Foreign Ministry of Nepal on August 22 is noteworthy. 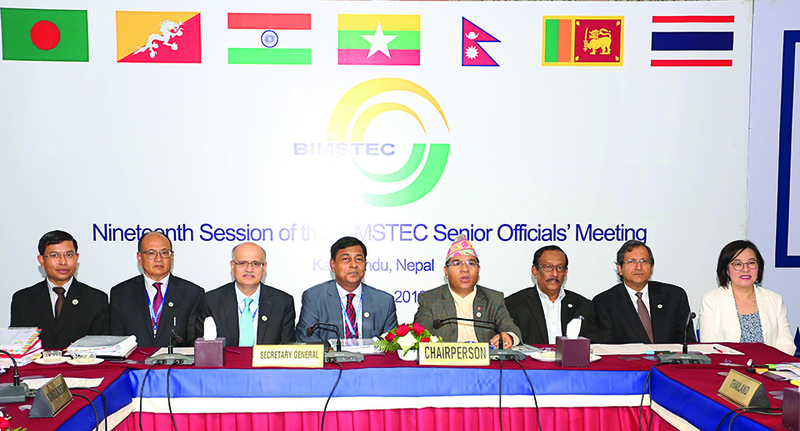 It has generated optimism as it talks about the signing ceremony of the legal instrument of BIMSTEC on August 31. But the question still remains: Will the basics of legal document pledge for political commitment? Will the summit come out with the forward-looking Charter to tap the opportunities lent by regional powers?